With over 260,000 square miles and 35 cities with over 100,000 residents, there is no shortage of things to see and do in Texas. 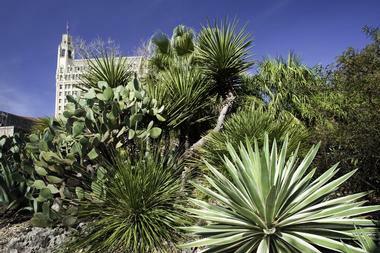 Visitors could spend a month in the Lone Star State and still not experience everything. There are many great places to see in and around major cities like Houston, Dallas, San Antonio and Austin. With its beautiful desert and mountain scenery, historical sites, lakes, beaches, train rides, science museums, family fun parks, romantic castles, breweries, waterparks, wedding venues, mountains, amusement parks, caves, and botanical gardens, Texas offers something for everyone. 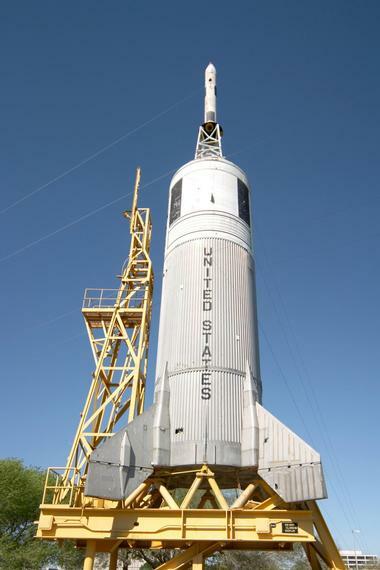 Children and adults alike can take a trip through the world of space exploration at the Space Center Houston. This Smithsonian Affiliate is dedicated to the history of space exploration and to foster a love of STEM (science, technology, engineering, and math) in its visitors. 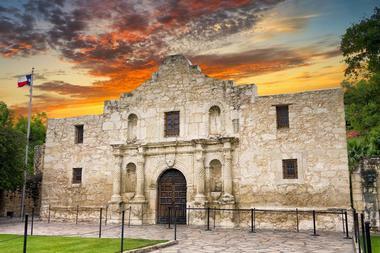 In 1836, 200 men took a stand for Texas in a fierce battle at the Alamo, a mission that had been converted into a fort. Some of them were famous American frontiersmen such as Daniel Boone, Davie Crockett, and Jim Bowie. Though they ultimately lost the battle, Texas went on to win the war for independence from Mexico. Today, the Alamo draws more visitors than any other historic landmark in Texas. The Riverwalk also hosts special events such as parades, artisan shows, food and drink festivals, and the beautiful Ford Fiesta de las Luminaries, held each December. The Riverwalk is open 365 days a year. Individual business hours vary. On November 22, 1963, Lee Harvey Oswald fired three shots from the sixth floor of the Texas School Book Depository, assassinating President John F. Kennedy and changing the course of American history forever. Today, the sixth and seventh floors of the former depository have been converted into a museum. 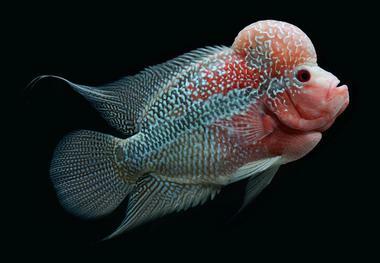 The natural world and all its wonders are on display at the Houston Museum of Natural Science. The museum features 16 permanent exhibits that cover a wide range of topics. Guests can see real dinosaur skeletons, tour the Hall of Ancient Egypt, and view beautiful gemstones and jewels from around the world. Other exhibits showcase Native American culture and history, North American wildlife, and the ecology and wildlife of Texas. The museum also contains an observatory, butterfly center, and large-screen theatre. Since 1984, the Dallas Arboretum and Botanical Garden has been dedicated to preserving and showcasing the history and nature of Texas. The 66-acre property contains two historic houses and sixteen different gardens that feature a variety of colorful flowers, beautiful trees, shrubs, and ferns from around the world. There is even a children's garden with over 150 activities to engage and educate children about nature and plant life. The Arboretum and Botanical Garden is also available to rent for weddings, corporate retreats, and social events. The facility is open daily except on major holidays. 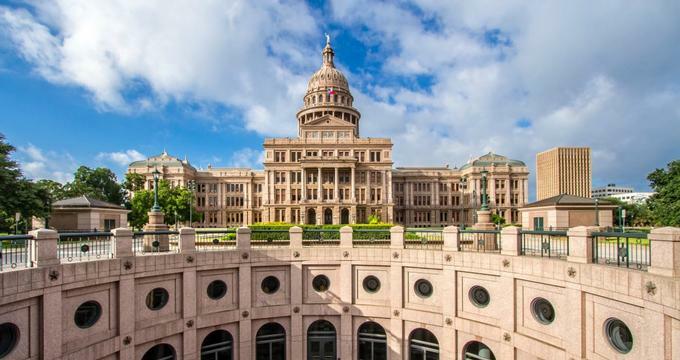 The Texas State Capitol is more than just the legislative center of the state. This massive complex sits on approximately 22 acres of beautifully landscaped grounds and contains the Capitol Building, the Visitor's Center, and the Governor's Mansion. Mission San Jose is both a state and national historic park. The mission was built in 1720 and became known as the "Queen of Missions" for its beautiful carvings, stone walls, and church. Mission San Jose acted as an important social and cultural center, and it is still an active mission today. The Fort Worth Zoo, founded in 1909, is the oldest continuously operating zoo in Texas, and USA Travel Guide ranks it as the 5th best zoo in the United States. The zoo features 542 species of animals, birds, and reptiles, as well as exciting attractions such as a splash park, petting zoo, carousel, theater, and zoo train. Houston's Museum of Fine Arts is a showcase of art from a variety of time periods and countries. The museum has existed since 1900 and has been renovated and expanded many times throughout the years. Exhibitions feature paintings, drawings, sculpture, photography, and pieces from cultures such as African-American, Chinese, and Native American. Exhibitions vary throughout the year, so there is always something new to see at the museum. The museum also contains a movie theater that plays movies, documentaries, and foreign films. The museum is open Tuesday through Sunday. Some exhibits require a separate admission fee. 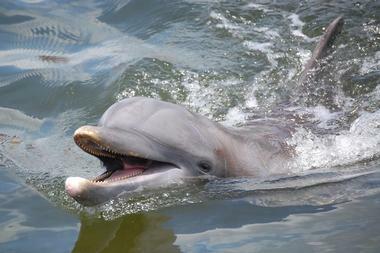 Get a view of the world through the eyes of a dolphin at the Dolphin Research and Sea Life Nature Center. The center is dedicated to protecting the inhabitants of the oceans through education and conservation. The Sea Life Center offers many aquariums and "touch tanks," where guests can get up close and personal with creatures such as fish, crabs, octopus, and sea stars. The Kimbell Art Museum was established in 1965 in Fort Worth at the request of Kay Kimbell, a wealthy art collector in the area. The goal of the museum is to foster appreciation for art in the Forth Worth area. The museum features several permanent collections of art, sculpture, and antiquities from around the world. The collections contain works by masters such as Monet, Rembrandt, Picasso, and Matisse, as well as art and artifacts from Asia, Europe, and Africa. The museum is made up of two buildings designed by celebrated architects Renzo Piano and Louis I. Kahn. Named for former first lady Ladybird Johnson, Lady Bird Lake sits in the middle of Austin. Surrounding it is the Ann and Roy Butler Hike and Bike Trail. This ten-mile trail goes around and, in some points, through the lake by means of a boardwalk completed in 2014. The trail is a haven for walkers, runners, and bikers, and it provides an alternate means of transportation in the downtown Austin area. It is the most popular outdoor recreation area in Austin and draws over 1.5 million visitors annually. Beat the Texas heat at the Schlitterbahn Waterpark and Resort in New Braunfels, Texas. Schlitterbahn contains a variety of attractions that both children and adults will love. There are fast tube slides, downhill racing slides, a water coaster, a lazy river, and a heated lagoon. Smaller slides, pools, and splash parks are available for younger visitors. AT&T Stadium is one of the largest and most technologically advanced stadiums in the world. The venue is open year-round and provides guests with an unparalleled entertainment experience. The stadium is best known as the home of the Dallas Cowboys professional football team. However, the stadium hosts other events such as concerts, boxing matches, rodeos, and college sporting events. 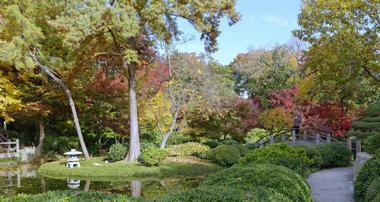 Spanning 110 acres, the Fort Worth Botanic Garden is the oldest botanic garden in Texas. It contains 22 individual gardens with a variety of beautiful flowers, trees, shrubs, ponds, and gazeboes. The botanic garden is also dedicated to preserving rare species of plants. Their collections include over 350 species of orchids and 1700 species of begonias. 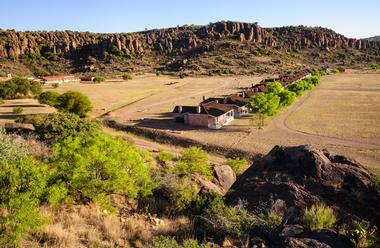 In 1854, Fort Davis was established to protect settlers travelling along the San Antonio-El Paso road from raiders. It was abandoned during the Civil War but re-established in 1867. Today, the fort serves as a National Historic site. Guests can tour the restored building of the fort, watch costumed actors reenact a day in the life of a Fort Davis soldier, and hike trails to the nearby Davis Mountain State Park. The park also offers a "Junior Ranger" program for children. They can earn a patch by following a map and decoding clues. The park is open year-round. here are opportunities for guests to feed a variety of the animals as well. The venue hosts three on-site restaurants and can be rented for weddings and catered events. Located in San Antonio, the Japanese Tea Garden has been a labor of love for the community for the past 90 years. A former rock quarry, the site was converted and re-shaped into a garden full of walkways, arches, and an island. Local residents and plant nurseries donated plants and bulbs to make the quarry into a beautiful work of living art. Today, the garden is a sanctuary for local residents and visitors year-round. There is a café on-site that serves Japanese and American cuisine. Interested parties can also rent out the gardens for weddings and other gatherings and ceremonies. 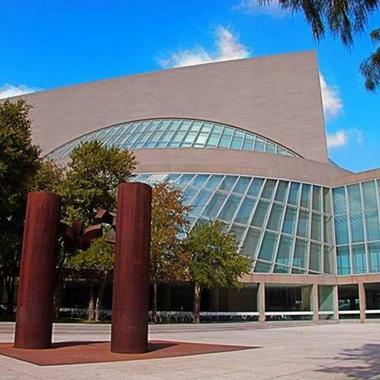 The Meyerson Symphony Center is the home of the Dallas Symphony Orchestra. Each year, the orchestra presents a variety of musical works for the Dallas area. They perform pieces from classical masters such as Beethoven, Mozart, and Bach, as well as contemporary works and pieces from movies and popular culture. The Symphony Orchestra also provides education and orchestral opportunities for young musicians in the Dallas area. Two on-site restaurants provide concert-goers with delicious meals before each concert, and there are several high-end hotels near the center. Tickets can be purchased online. 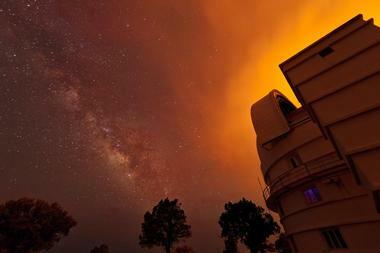 Take a trip through the heavens at the McDonald Observatory. The McDonald Observatory is part of the research department of the University of Texas. The dark night skies of Western Texas make this a perfect location for studying space phenomena. The observatory contains a variety of large telescopes, including the Hobby-Eberly, one of the largest telescopes in the world. 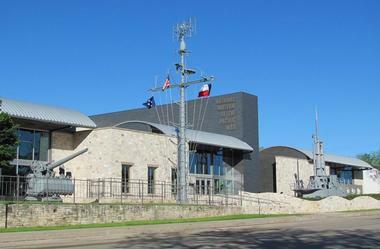 The National Museum of the Pacific War was first established in 1967 as the Chester W. Nimitz Museum. 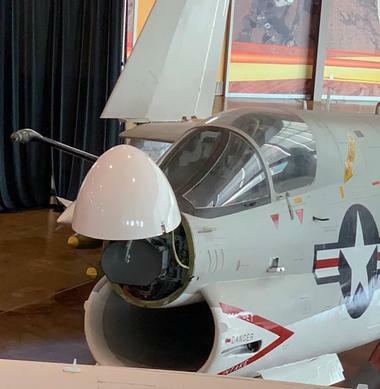 Over the years, it has been expanded and upgraded to better tell the story of the 8 million Americans who served against Japan during World War II. Part of the Houston Museum of Natural Science, the Cockrell Butterfly Center is home to hundreds of species of butterflies, insects, and plants. Guests can walk through three-story Rainforest Conservatory and see beautiful butterflies and exotic plants in a simulated rainforest habitat. The Brown Hall of Entomology teaches visitors about the world of arthropods, insects, and bees. Admission is $9 and discounts are available for children, students, and seniors. 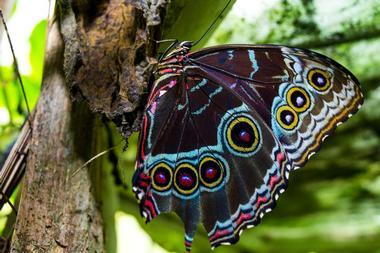 The Butterfly Center is part of the Houston Museum of Natural Science. 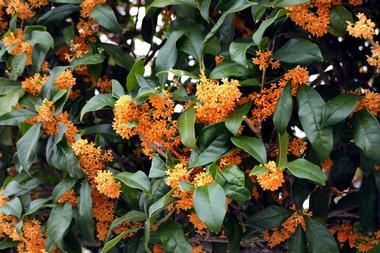 Come see what's in bloom at the San Antonio Botanical Garden! The mission of the botanical garden is to showcase the plant world and its importance in our lives through education, entertainment, and conservation efforts. Guests can take a leisurely walk down the Texas Native Trail or through the formal gardens, or they can tour the indoor displays of plants from around the world. Guided tours are also available and must be scheduled in advance. The facility can also be rented for weddings, receptions, birthday parties, and corporate retreats. 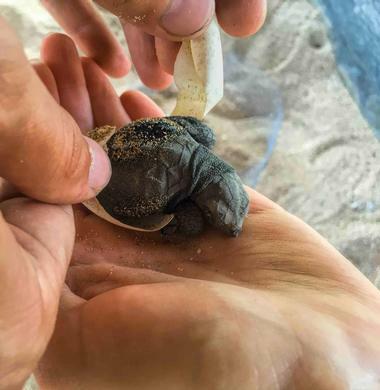 Sea Turtle Inc is a non-profit organization dedicated to rehabilitating and releasing injured sea turtles and to education and conservation efforts. The organization was started in 1977 by Ila Fox Loetscher. Loetscher became known as "The Turtle Lady" for her efforts in rescuing and protecting sea turtles.